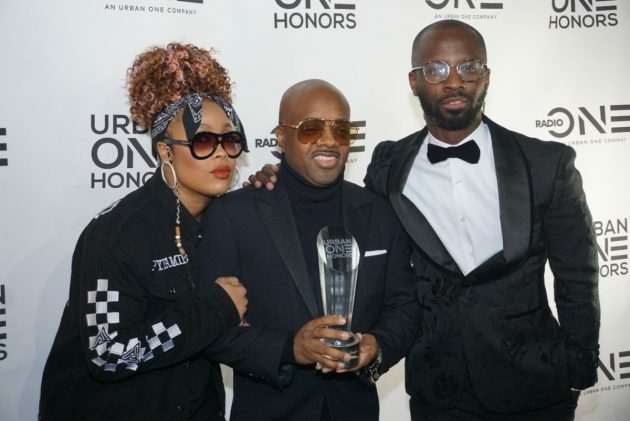 Last night i head the pleasure of attending Radio One’s first ever award show the Urban ONE Honors. 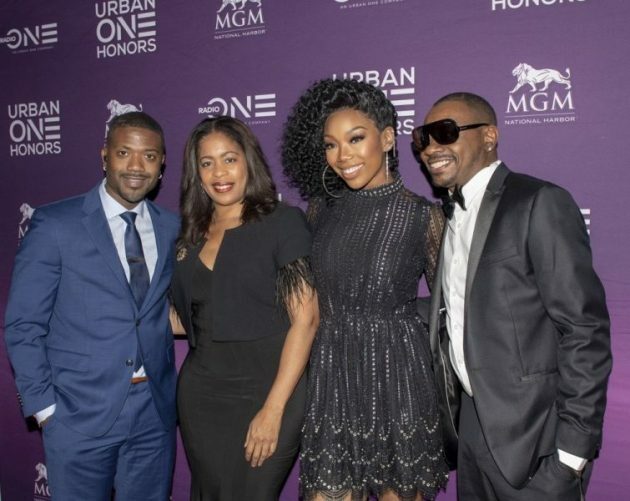 The special event held at The Anthem in Washington D.C. was jam packed with media , entertainment , political & sports industry veterans along with fans Some of this years special honorees included Brandy Norwood , Jermaine Dupri , June Ambrose , Shaun King , Rotimi , Tom Joyner , Marvin Sapp , Teyana Taylor , Jade Novah , Benny Pough , Dr Nadia Lopez & Eleanor Holmes Norton. 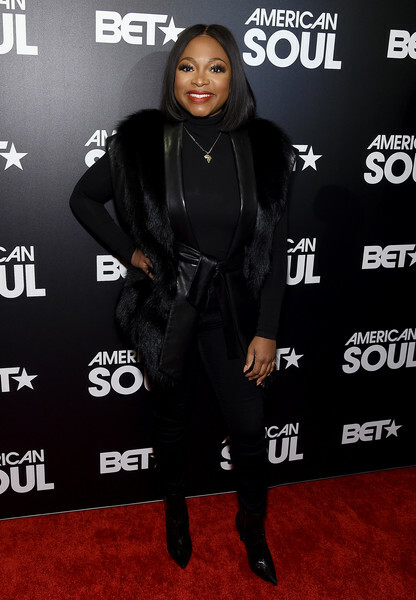 Now if that wasn’t enough for black star power , some of our favorites were also in attendance to present awards and hit the stage as performers. 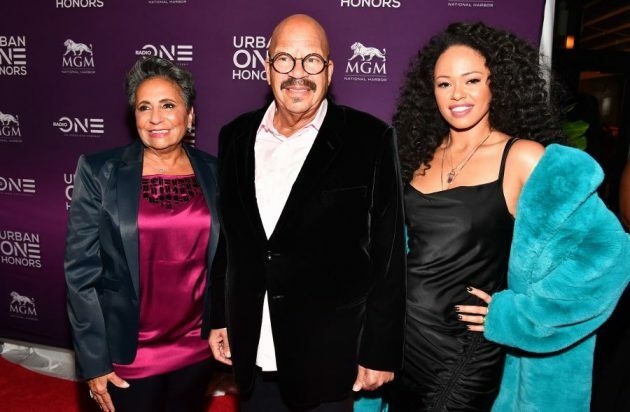 Stars like Elle Varner , Ray J , Da Brat , Traci Braxton , L.A. Reid , K-Ci Hailey , Johnny Gill , Q Parker(112) , Bryan Michael Cox , Donnie Simpson , Roland Martin , Vann Jones , Avery Sunshine & Michael Eric Dyson came out for the special evening which was definitely one for the books. Check out pics and our exclusive interview as we talk with some of this years honorees and look for the show hosted by comedian D.L. 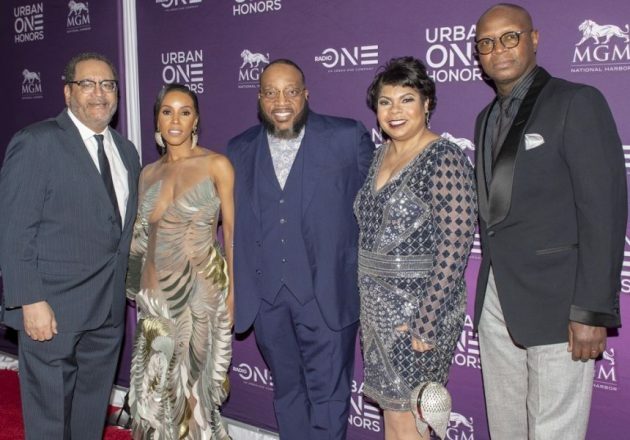 Hughley to air soon on TV One. 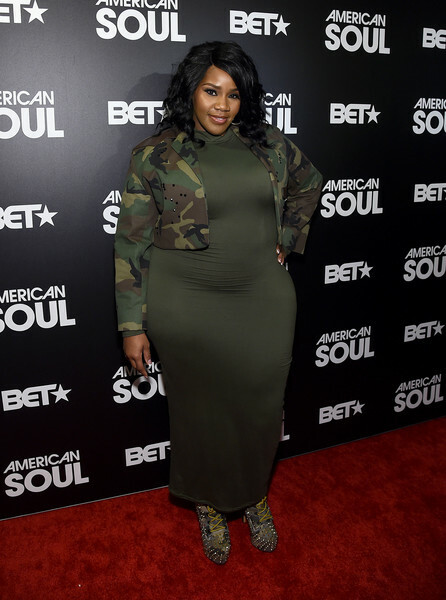 This past weekend some of Hollywood’s finest took over The AMC Empire 25 movie theater in NYC for the 2018 UrbanWorld Film Festival. 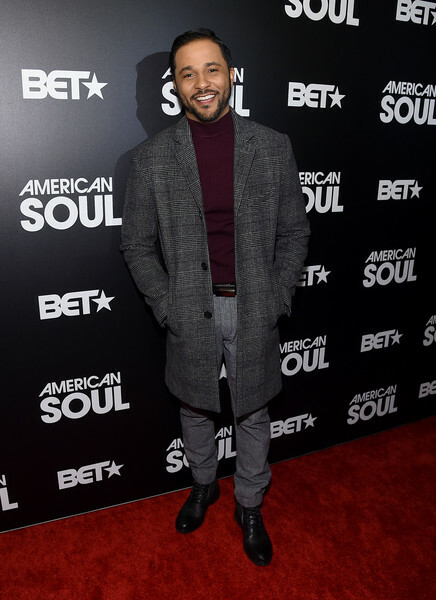 Press , filmmakers & some lucky fans came out daily to attend special screenings of highly anticipated films , tv shows , panels & more exclusively before they are released to the general public. 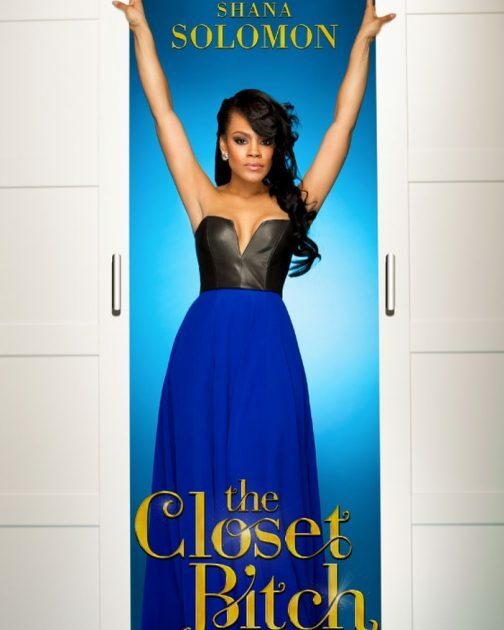 Thursday “PIMP” which stars KeKe Palmer was just the beginning of incredible films to be screening for the festival and trust me this movie was a must see. 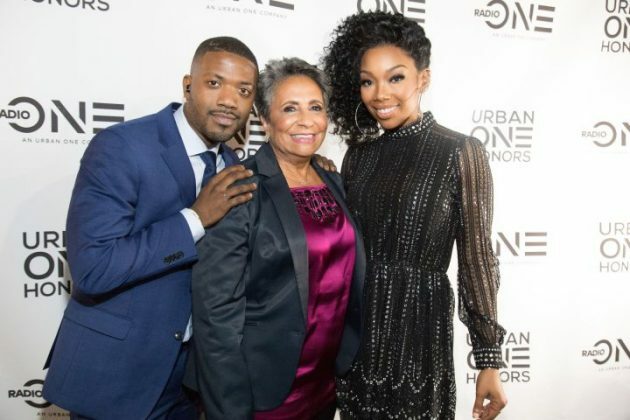 The Lee Daniels produced film took home the Audience Award for Best feature film due to the powerful performances from KeKe & Aunjanue L. Ellis. Friday’s Spotlight feature was “Widows” and it was clear that UrbanWorld knew exactly what the audience needed to see. The explosive film which stars Viola Davis , Liam Neeson , Michelle Rodriguez , Cynthia Erivio , Daniel Kaluuya , Colin Farrell & Elizabeth Debicki had the audience on their edge of their seat one minute , then screaming or gasping next at the action packed film which is sure to take over the Box Office when it’s hits theaters in Novemeber. Now if that wasn’t enough , Saturday was jam packed with so much black star power in the building for the festivals closing night. Comedic superstar Lil Rel Howrey stopped by the festival to preview a new episode of his upcoming FOX series “REL”. 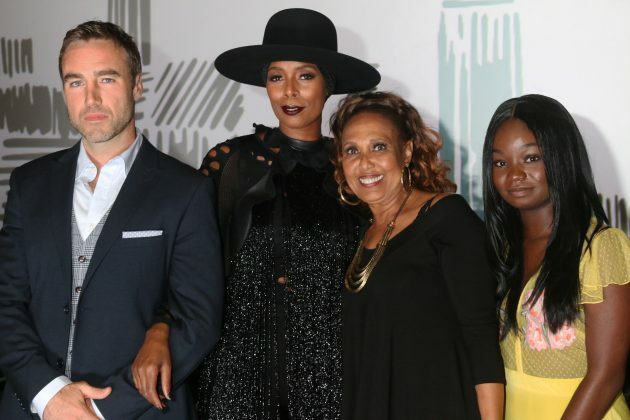 Superstar actress Tasha Smith was joined by legendary actress Telma Hopkins and other cast members to premiere their upcoming BET film “Running Out Of Time”. The special screening ended with the cast sitting down for a Q&A as they dropped gems on the crowd of aspiring actors , directors & more who clearly loved every minute of the action packed thriller. 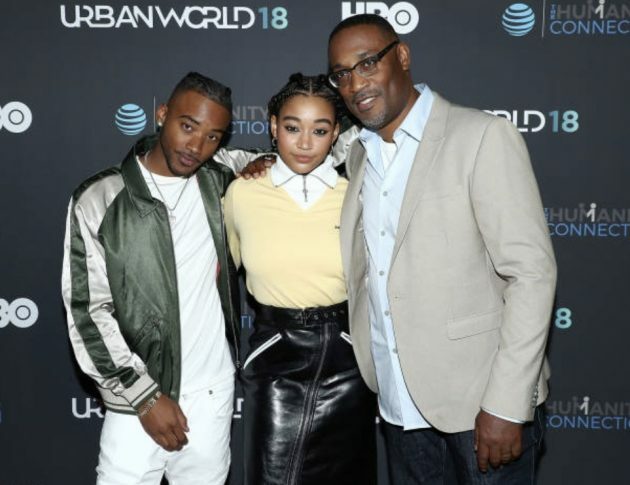 To close out this year’s festival , the spotlight feature was the highly anticipated 20th Century Fox Film “The Hate U Give”. 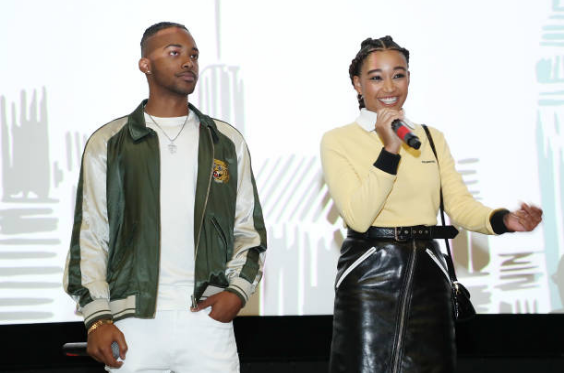 Two of the film’s stars Amandla Stenberg & Algee Smith were in attendance along with the film’s director George Tillman to premiere the emotional film which left everyone speechless. 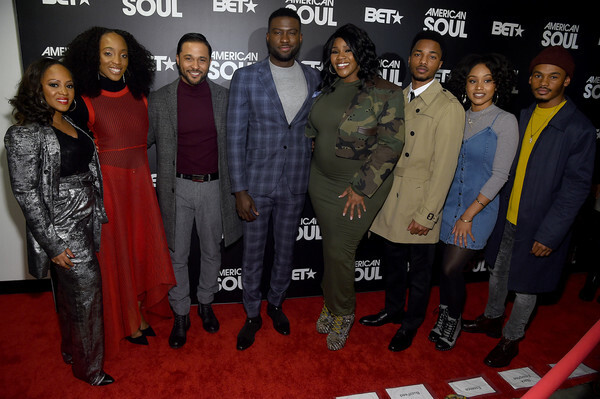 Notable stars also in attendance to see the must see movie of the year included Boris Kodjoe , Niecey Nash , Joe Morton , Simone Missick and Omar Dorsey. 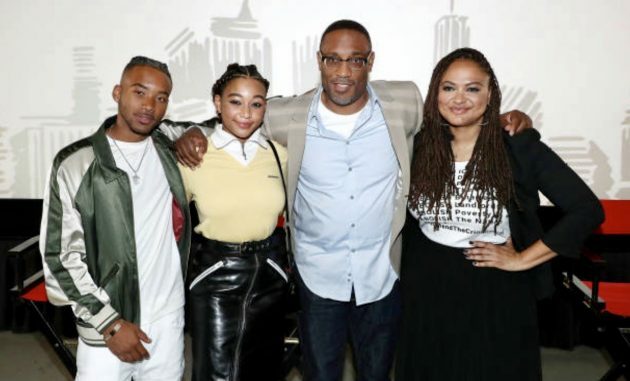 The movie which hit home for the audience due to the film’s portrayal of a girl and her family dealing with the aftermath of another innocent black man being killed by Police Brutality , was just the film we needed to see to keep the conversation going that Black Lives Matter. The movie which sent us on an emotional roller coaster was beautifully done so it was only right that we all stood up to give their brilliant work of Art a standing ovation. 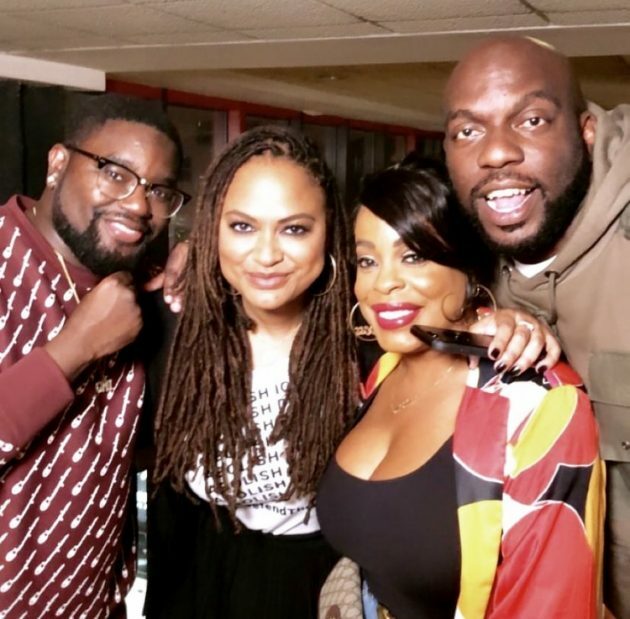 Oscar nominated director Ava Duvernay joined the cast and director for a special Q&A to talk about the powerful film which were sure will be the movie of the year. Amandla Stenberg’s brilliant portrayal of “Starr” will definitely be praised by the masses and every award she receives is well deserved. 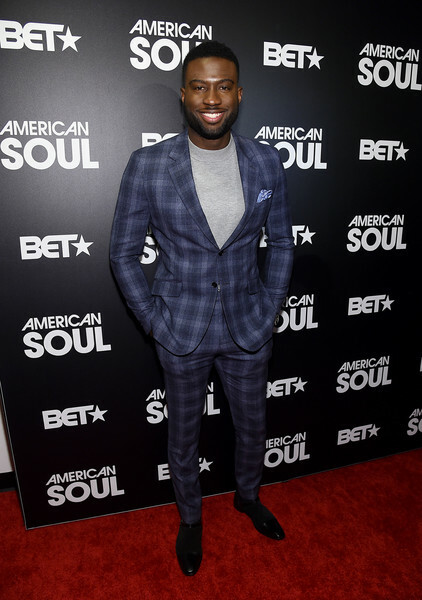 This year’s film festival once again proved that African Americans and other minority’s are just as powerful on the screen and behind the lenses and one things for sure , I will always support this festival whenever i can because it shows us that our work is just as important , powerful and brilliant when given the right representation. Hopefully you were there this year , but if you weren’t check out exclusive footage from this year’s festival below. 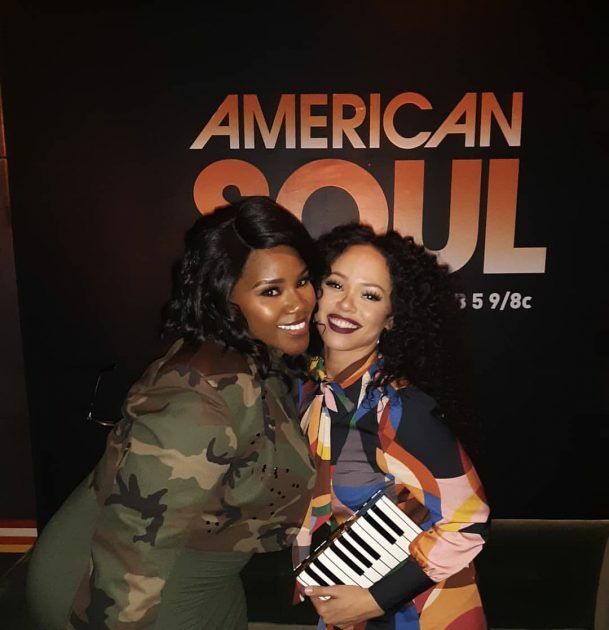 Now its been awhile since we featured any new r&b artist that was worth getting our spotlight attention, but we definitely couldn’t pass up on this one. 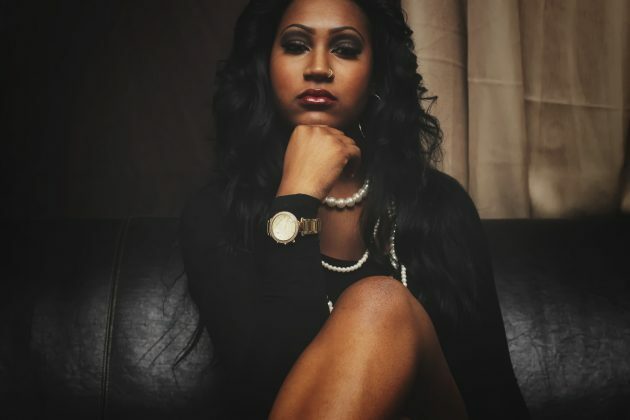 Singer/Rapper/Songwriter Shade Valintino is a rising star born and raised right in here Queens/Long Island New York who grew up singing at the tender age of 8 . 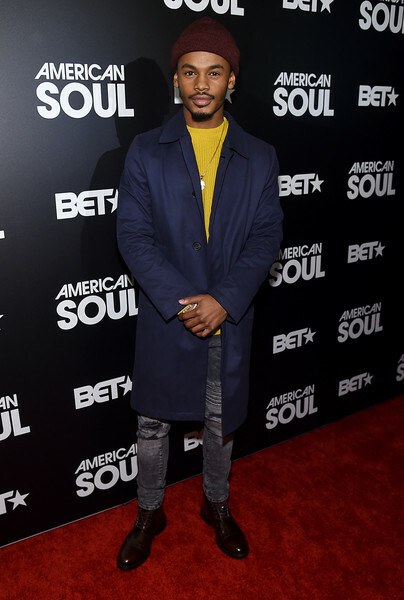 His early inspirations include a mixture of artist including LL Cool J , R.Kelly , Mase & Nelly which you can definitely hear and see in his artistry. 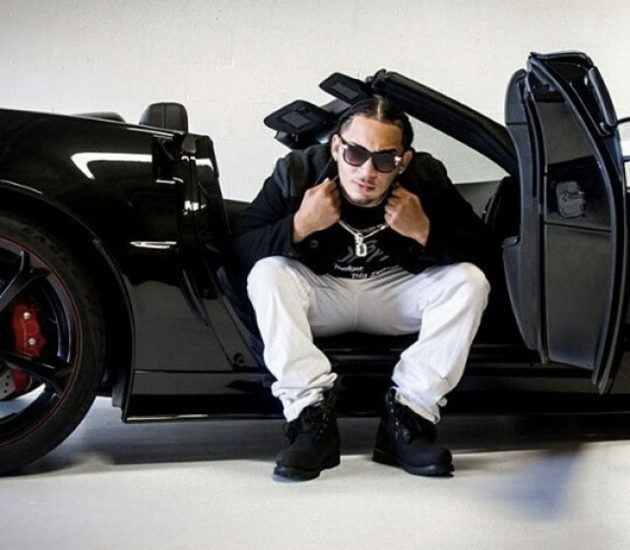 Now with his team Vali Boyz the father of two who sites his kids as the reason why he grinds so hard , created a movement which has allowed him to grow a nice fan base that’s clearly helped him to travel the states promoting his music. 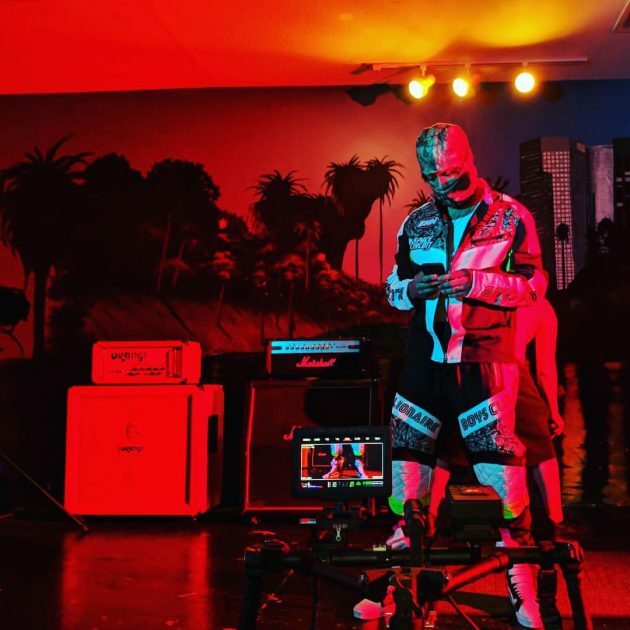 The rising star has hit the stage opening up for legendary acts including Wu Tang Clan , The Lox and most recently The Diplomats on their Dipset Forever Reunion Tour. 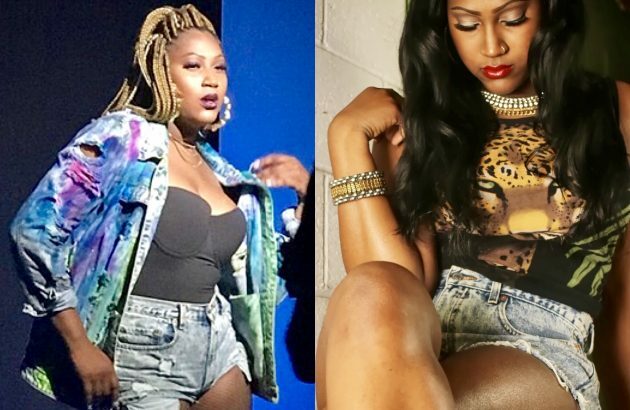 With the success of his fan favorite single ‘Hit It’ which features rapper Jaquae , Shade was able to secure a distribution deal for ‘his new singles ‘I Got It’ & ‘Beautiful Bad’ with EMPIRE . Now that alone is huge accomplishment in itself so with all this success early on , its clear why Shade Valintino is getting on everybody’s radar. 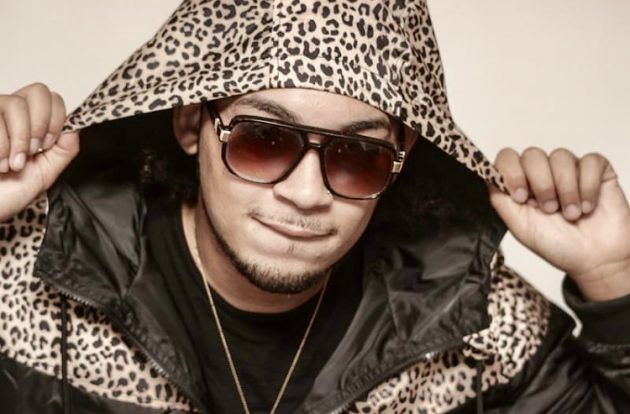 Check out our exclusive interview with him , then download his debut album ‘Small Budget Big Dreams’ along with his new singles ‘I Got It’ & ‘Beautiful Bad’ below. 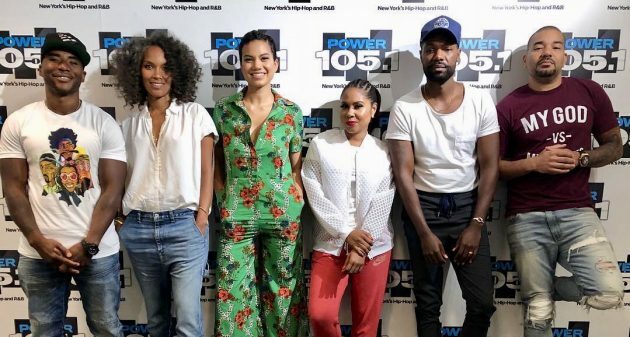 Earlier today Director/Writer Mara Brock Akil stopped by Power 105.1 The Breakfast Club to talk with the morning show crew. 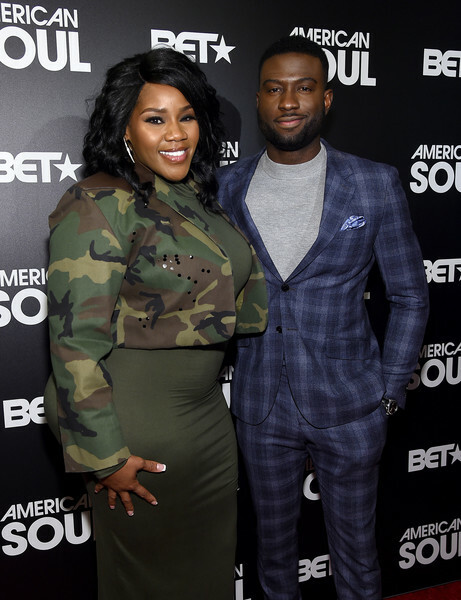 Watch as she talks about her career in Hollywood , her classic series ‘Girlfriends’ and her new OWN series ‘Love Is’ along with the shows stars Michele Weaver and Will Catlett below. 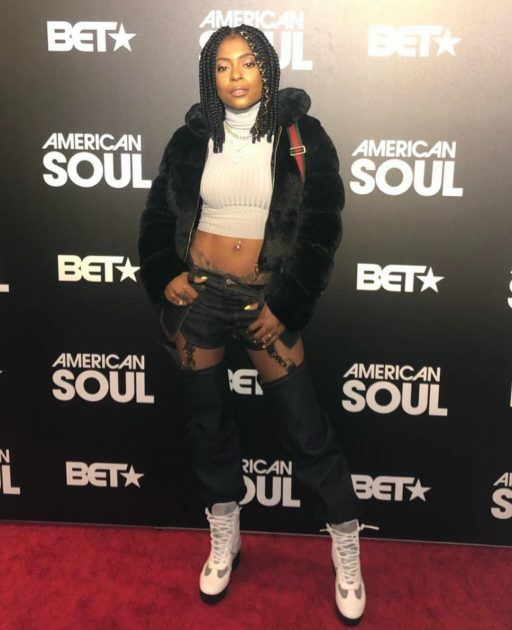 Now its been awhile since we have featured any new r&b artist that was worth getting our spotlight attention, but we definitely couldn’t pass up on this one up. 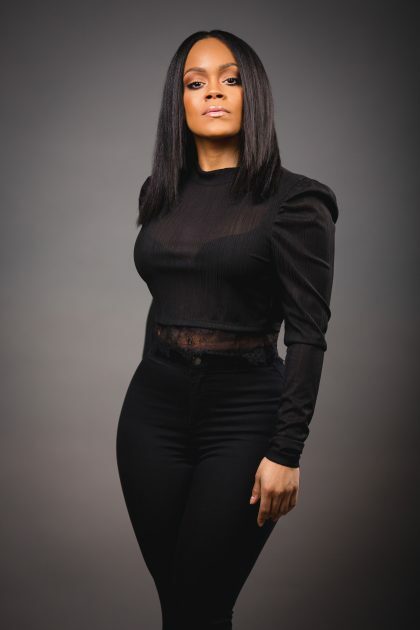 Singer/Songwriter Tra’nisha B is a rising star born and raised right in Connecticut who grew up singing alongside her talented family in church. Now it only makes sense why she sites Whitney Houston & Brandy as her Musical influences because they both started out the same way. 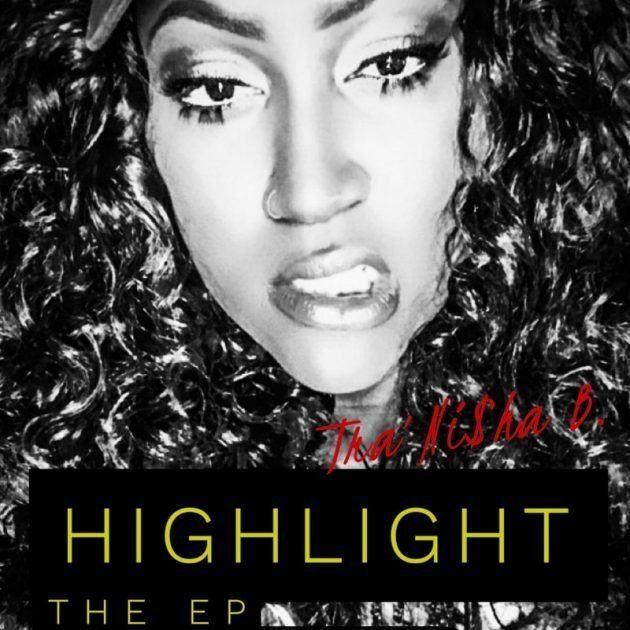 With the release of her debut album ‘Highlight’ its clear why Tra’nisha B is getting on everybody’s radar. Check out our exclusive interview then listen to &a download her new EP which features production from Brandon John , JMaul , Skool & more so you can see what she’s got in store. 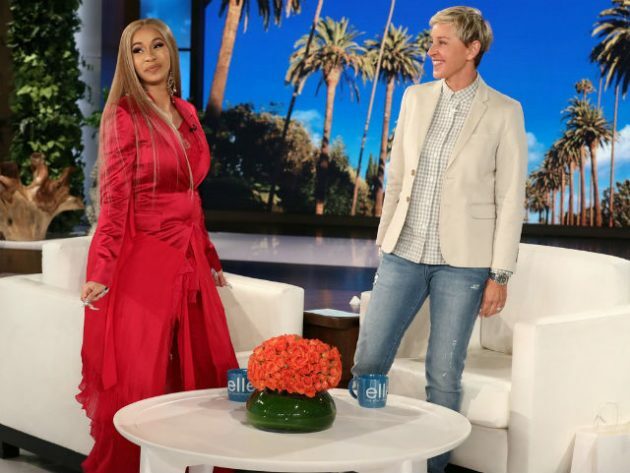 Earlier today rap star Cardi B stopped by The Ellen Show to talk with th queen of daytime. 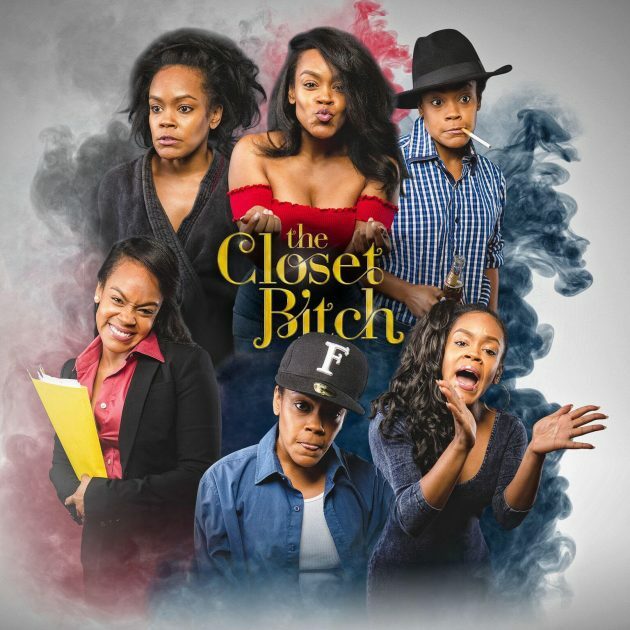 Watch as she talks with the comedic host about her debut album . coachella , dating , pregnancy & more below. 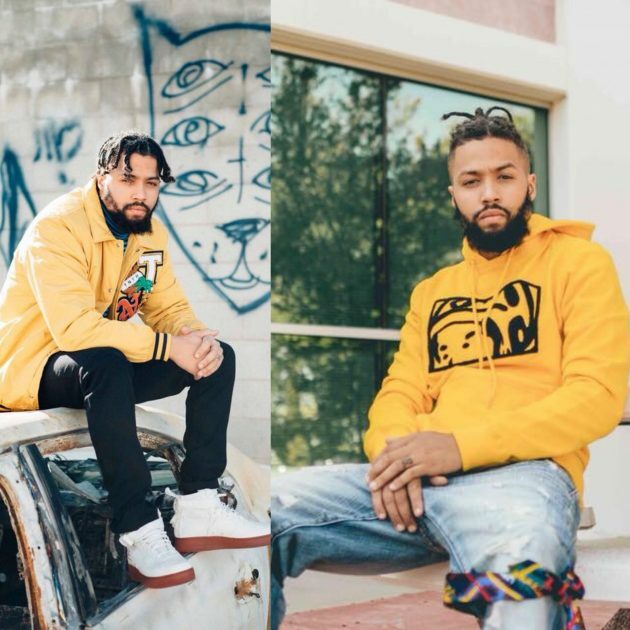 Now its been awhile since we have featured any new rap artist that was worth getting our spotlight attention, but we definitely couldn’t pass this one up. 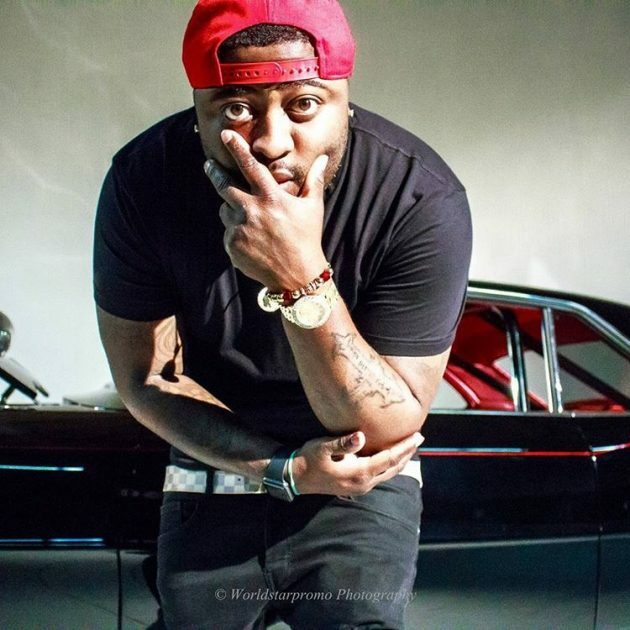 Rapper Tizzle is a rising star born and raised right in the heart of Atlanta, GA who grew up writing rhymes & rapping since elementary school. 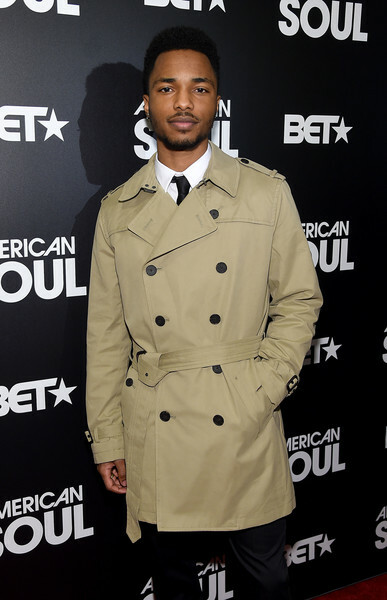 Now it only makes sense that he sites some of ATL’s finest in Hip Hop including Outkast , T.I. & more as his early influences. 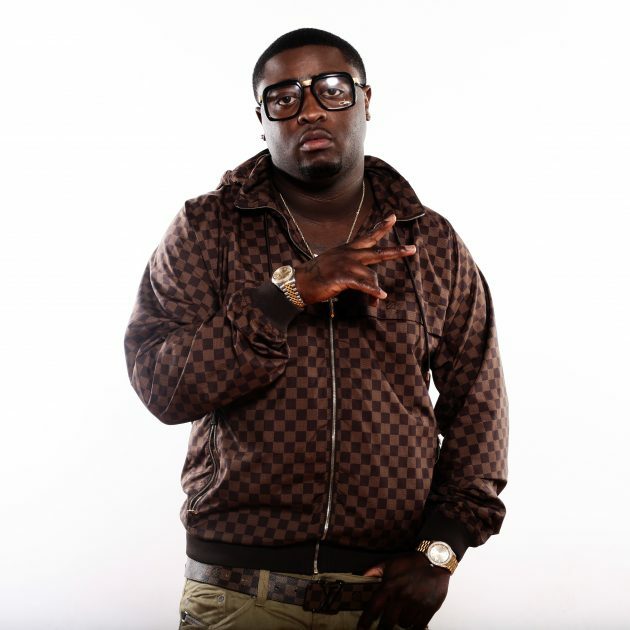 With the release of his latest album ‘Im Living’ its clear why Tizzle is getting on everybody’s radar. 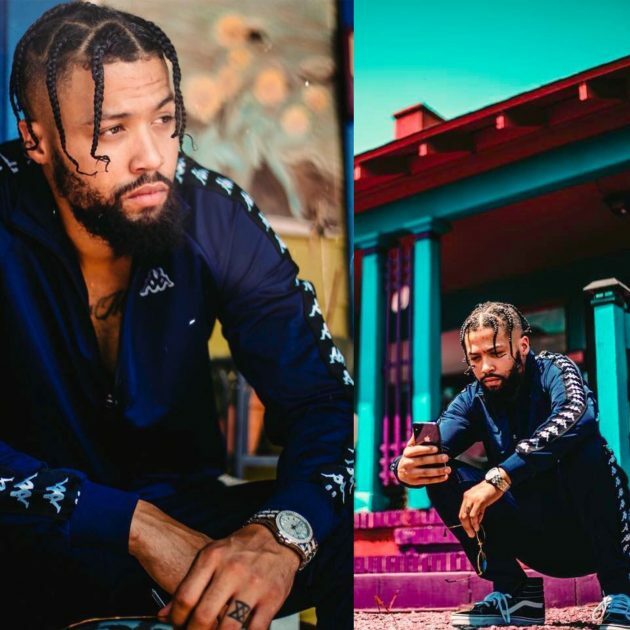 Check out our exclusive interview then listen to & download his new album which features the single ‘Flexxin’ so you can see just why hes got next.